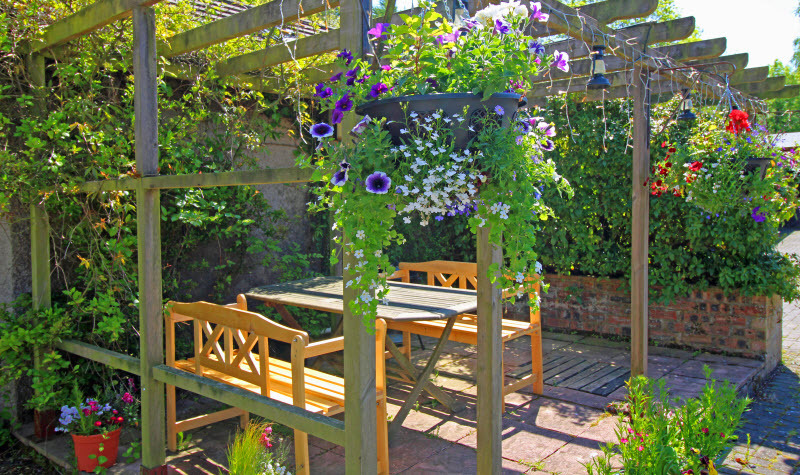 Hayloft Cottage is the smallest of our holiday lets for two and is perfect for those on a budget (breaks from £110), or guests simply requiring a pied a terre from which to explore the area. It is also ideal for for anyone exploring the beautiful area alone. *This is a dog friendly cottage. 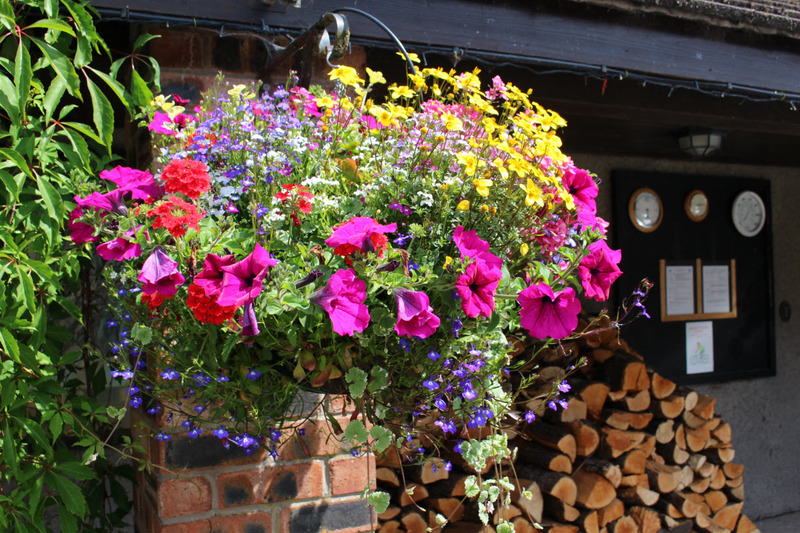 With all the necessary comforts, including free wi-fi, parking, ample grounds to relax in and two wonderful pubs nearby; you will feel very cosy in this intimate cottage for 2. The cottage is “upside down”, with the double bedroom and en-suite shower room on the ground floor and the living room with kitchen and dining area above. Cosy and warm for the winter months, it is fully insulated, with double glazing, storage heating and log effect electric stove. The cottage is equipped with modern kitchen appliances including microwave and digital colour TV and DVD. 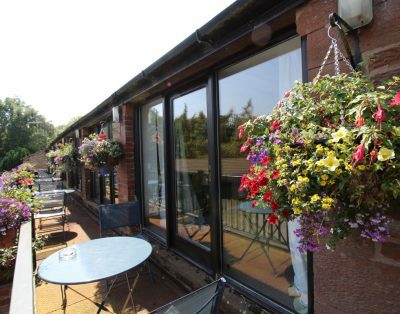 The cottage is simply decorated, with natural pine woodwork and benefits from access to the balcony directly from the lounge. With a lovely view across the Ellen Vale towards the setting sun, this quaint little cottage has guests returning again and again. 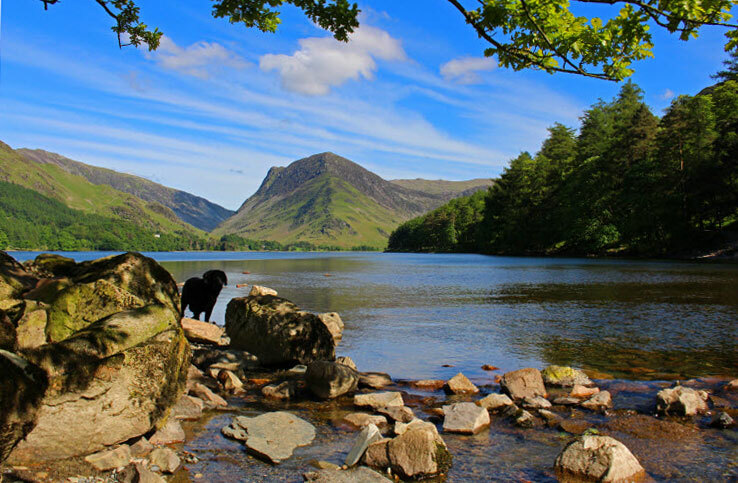 Ellen Hall is within easy driving distance of the Solway coast and the Lake District National Park, with Buttermere, Crummock Water and Loweswater as great places to visit and walk. Tap/Click on the images above to open the full gallery of photographs. Don,t forget the Hot Tub! 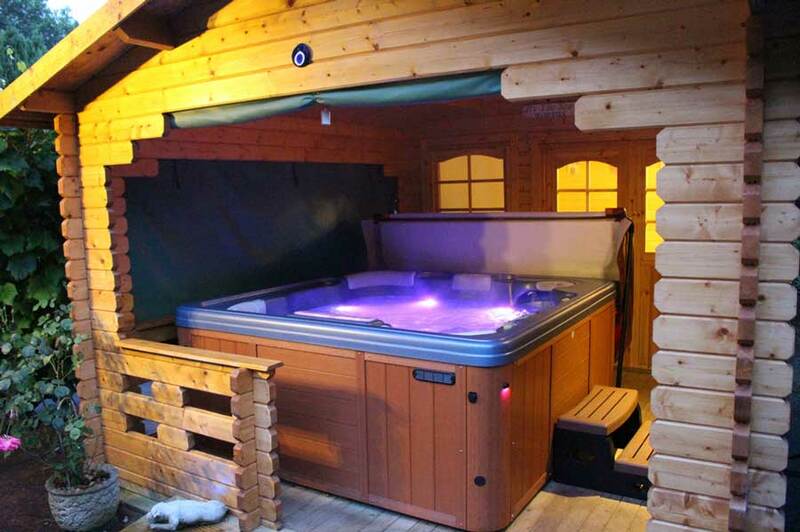 This cottage also has use of our 6 seater hydrotherapy spa, situated in the grounds. Book this for your private use during your stay and experience the truly relaxing outdoor experience. *Please check with us if you are planning to bring a dog. 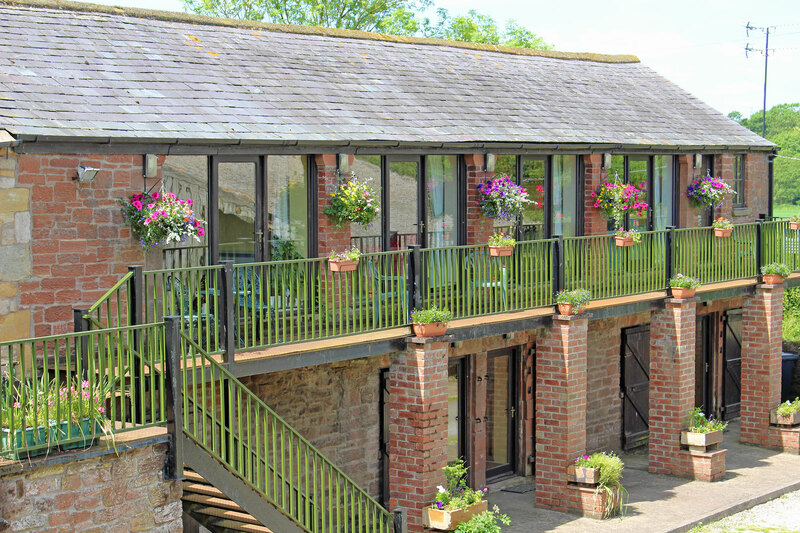 Hayloft Cottage/Apartment is available for selected dates. 28-31st August 2018. We needed a quiet place to get away from our jobs, so this place fitted the bill nicely. We celebrated our 26th wedding anniversary here, had a lovely meal at the Barn Bistro and enjoyed the hot tub. Going back home nice and refreshed. Thank you Wayne and Jo for having us. 6th August 2018 3 nights. Nice and quiet 3 days away. Visits to Cockermouth, Maryport and Silloth. Drinks in the Masons arms, very cosy and friendly. Hope to visit again sometime. Hot tub is a must, warm and soothing. Thank you David and Marilyn. 30th March- 2nd April 2018 We had a very relaxing weekend, just what the doctor ordered. Hayloft cottage was warm, cosy and just the right size. Both pubs in the village are welcoming. Wayne and Jo gave us a warm welcome and the chocolate bunnies were a lovely touch. Thanks you. 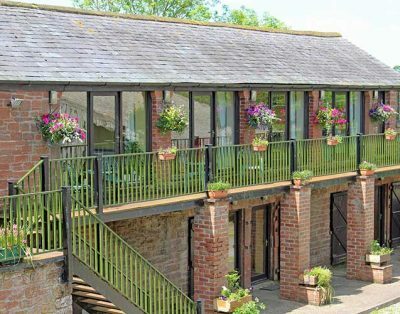 19th-21st February 2018 2 nights lovely, relaxing and peaceful break in hayloft cottage, just the right size for us two and the dog. Well equipped, clean and tidy. we were lovely and warm at all tines. Hot tub is fantastic. Thank you for a great stay.